If you like water, in close proximity to Park City there's Bridal Veil Falls where you can drive under the 120-foot waterfall. To visit Cascade Springs, just hike up from the parking area to discover lovely waterfalls and ponds. 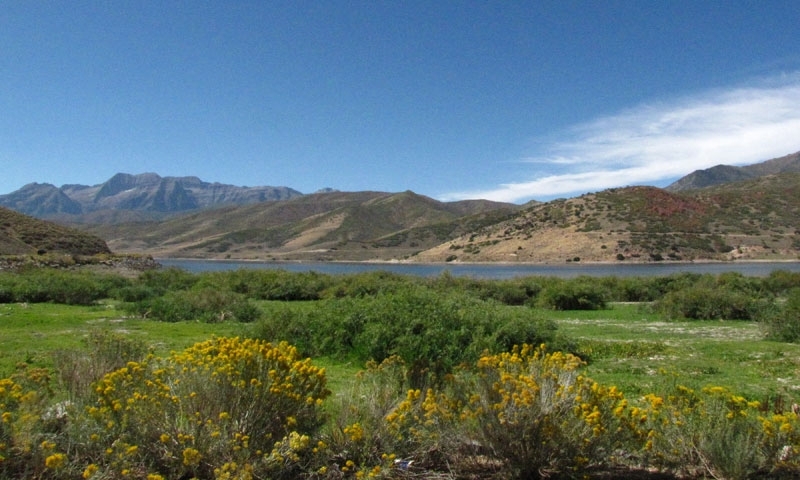 Go boating or fishing at Deer Creek State Park & Reservoir.